Want to be more effective in your family engagement activities? SPAN is your one-stop resource for learning, sharing and connecting regarding the development, education and health of children. 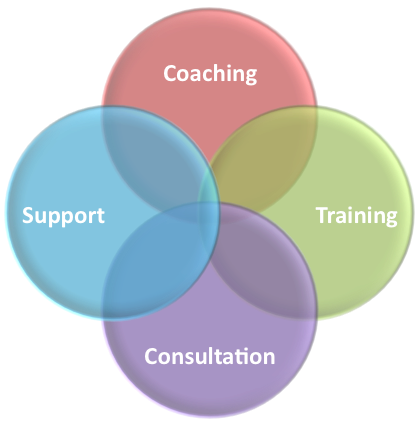 We offer training, coaching and consultation designed to improve your practices in working with families. Professionals in Health Care & Social Services - help professionals meet the needs of children, especially from underserved and diverse families. • Members/families will hear from parents experiencing the same emotions and challenges they face. • Members/families know how to navigate the systems to get what their child needs. • Staff will gain greater confidence in collaborating with the families you serve. with you to develop customized trainings and action plans to meet your specific needs.